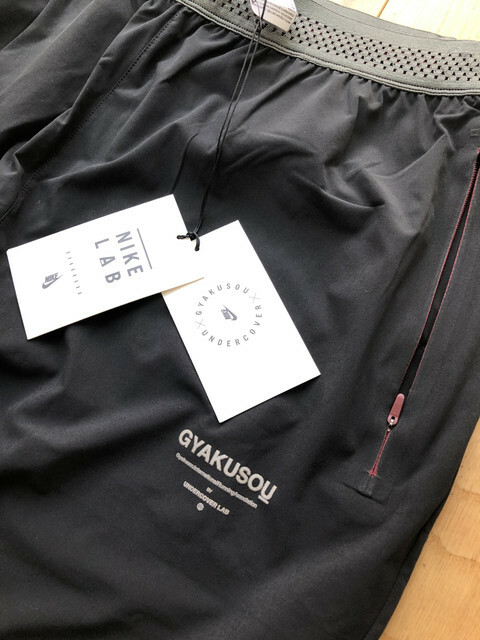 As an avid runner and founder of Japanese brand Undercover Jun Takahashi brings rare brilliance to the world of running with his NikeLab Gyakusou collection. 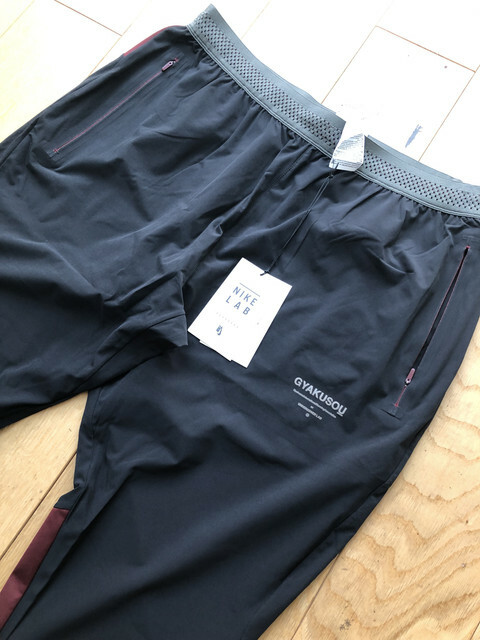 This pair of sporting pants feature Nike Dri-FIT fabric that wicks away moisture as you sweat to help you stay dry and comfortable on your run. 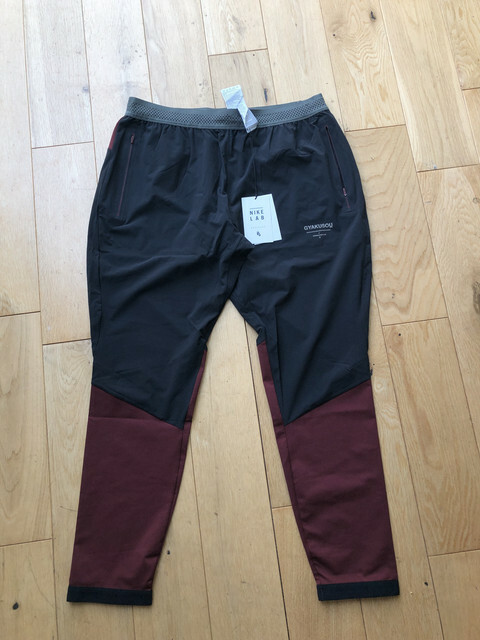 With a slim fit from the waist to the knee and a tight fit from the knee to the ankle, this pair give you room and compression where you need it. 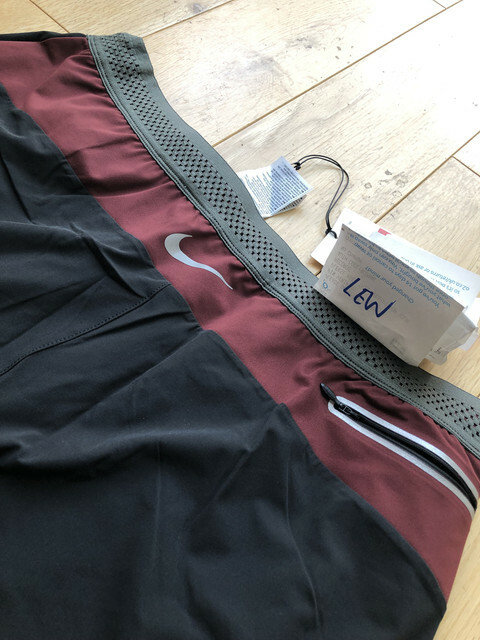 An internal drawcord and Nike Flyvent waistband features perforations to help sweat evaporate quickly. 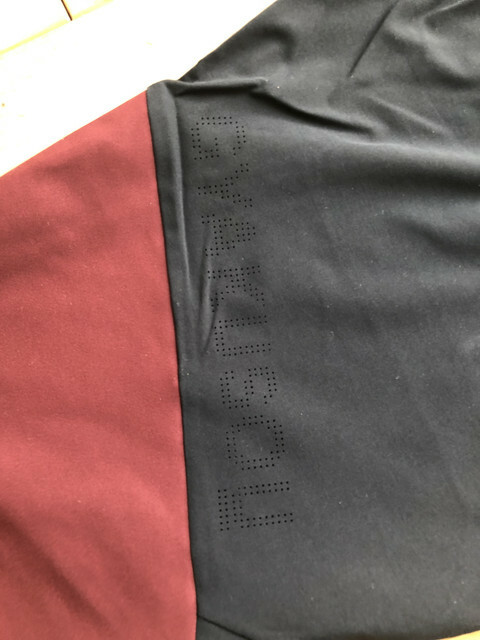 A signature, laser-cut Gyakusou perforation behind the knee provides ventilation and a visual accent. 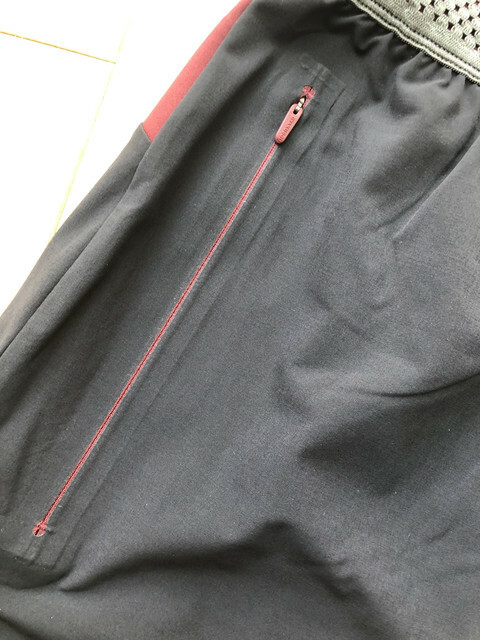 Finally, bonded, laser-cut zip pockets offer added storage and the front pocket features a hidden mobile pocket within for your most needed electronics.